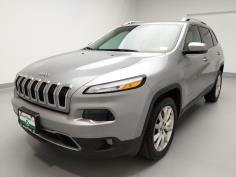 Shop our Montclair Dealership's selection of used vehicles and get approved for financing. 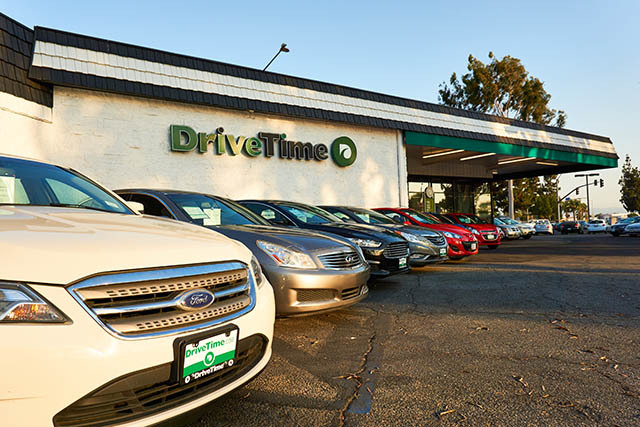 Visit our Montclair DriveTime location today, conveniently located in Montclair, CA. 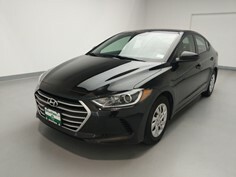 Your used car shopping experience will be different from other Montclair Dealerships, where the selection may be limited by pushy salesman using typical car sales tactics. 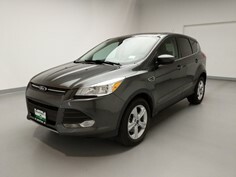 DriveTime Montclair offers a no-hassle and no-pressure used car dealership environment, where you can start by either getting approved for an auto loan, or shop a variety of used cars, used truck, used SUVs, and used vans. 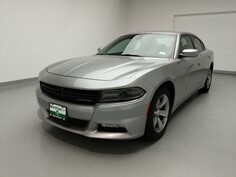 When you buy a vehicle from DriveTime Montclair, you get an experience you cannot find anywhere else. We believe in a relaxed car-buying atmosphere without the hassle of a high-pressure sales situation. 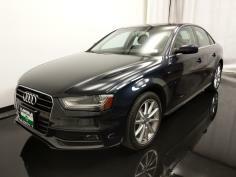 Come and check out our wide selection of vehicles for sale. We will always put your needs first, and that means getting you reasonable terms. 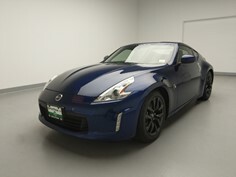 DriveTime Montclair has been in the business for over 10 years, so we know how to keep our customers happy! Stop by to see us at the corner of Holt and Central Avenue. We serve all of San Bernardino County, so visit today. Located on the NE corner of the Central Ave and Holt Blvd intersection between I-10 and Hwy 60.